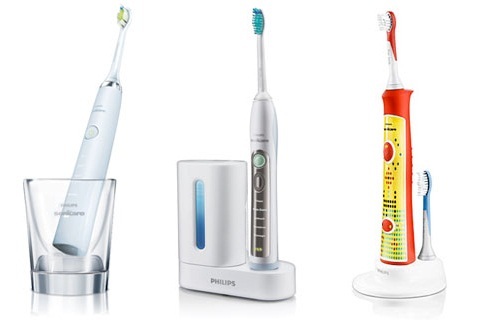 Stop into our office to see the new discounted prices on our Philips Sonicare DiamondClean, FlexCare+ and Kids toothbrushes. We also have replacement brushheads for all three toothbrushes available. We are now carrying Xylitol oral health care products! If you are looking for an easy way to incorporate xylitol into your daily routine to help prevent future cavities, stop in to check out our Mouth Rinse & Toothpaste.